Country of Origin: greece but he never knew his mom moved before he was born! Talents: forging pretty fast, finding [or making] secret hiding places, and seems to sense the way things work! on his side of the rope. Flaws: He hides from his dad a lot because he senses that he should not be part of the family even though it is in fact his dad! Likes: His mechanical dog hammy, cool gadgets, big machines, and secret stuff. WAY better], mean girls, and [for some reason he doesn't know] HIS DAD!. 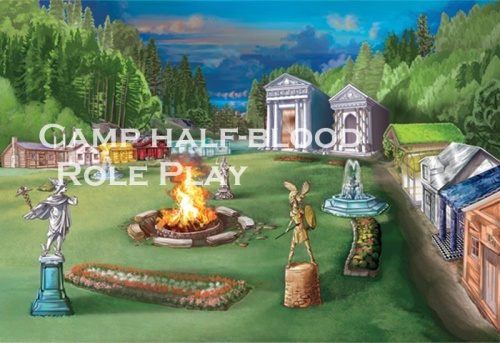 Before camp half-blood: Was home schooled. Hides freom dad. pretty much all! starting point: In the off limits forrest. example of rp: As I walked and walked I never knew all my trouble was JUST begginning! a stepdad! His stepdad is a saytr!